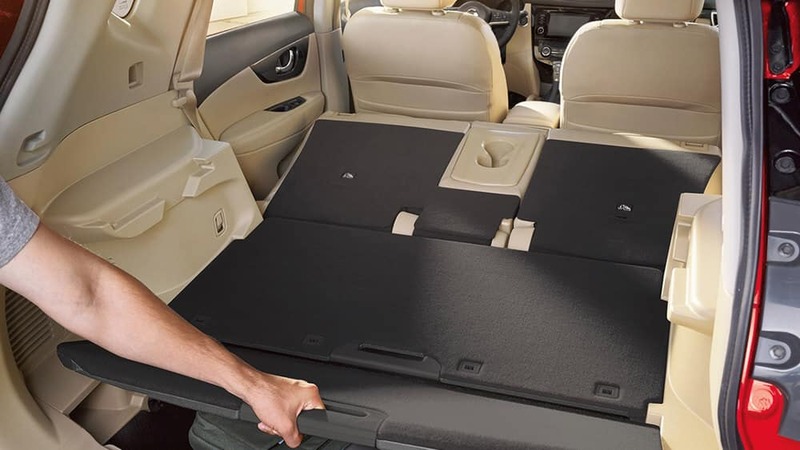 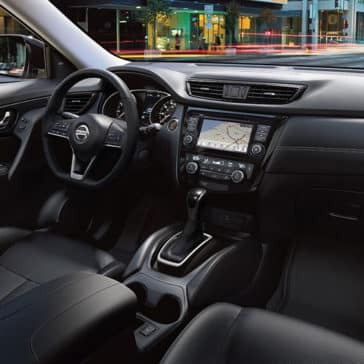 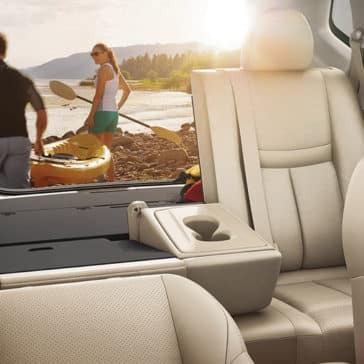 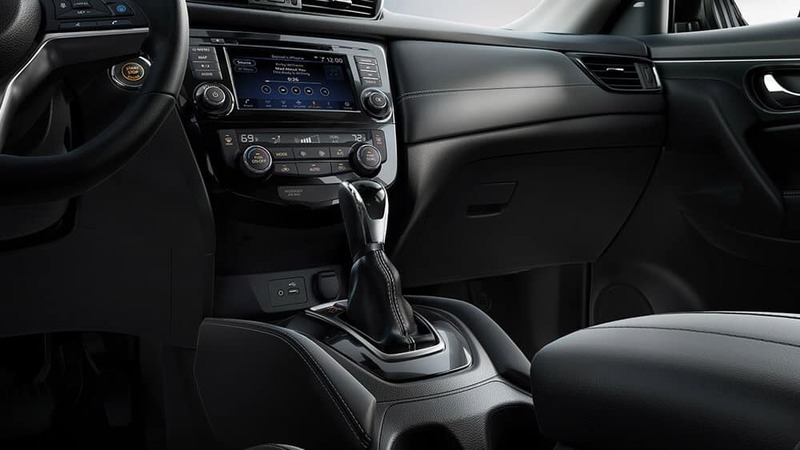 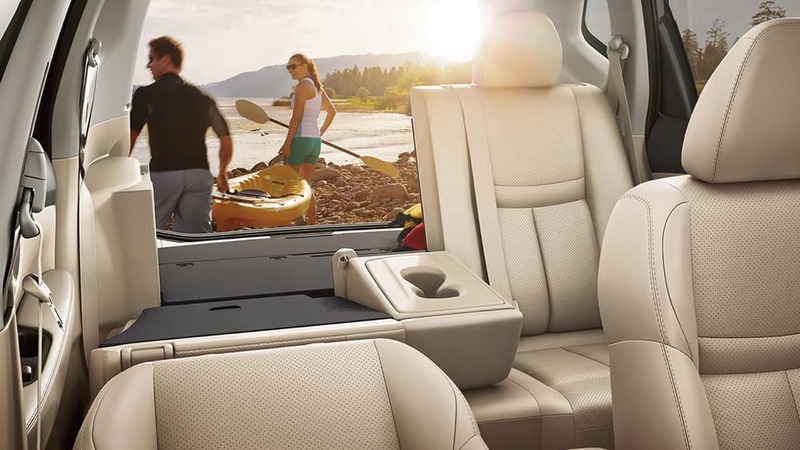 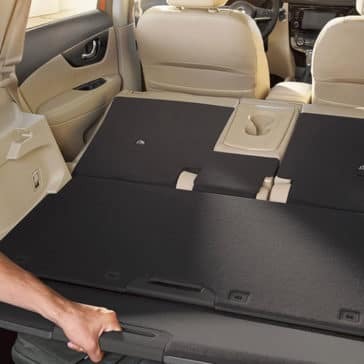 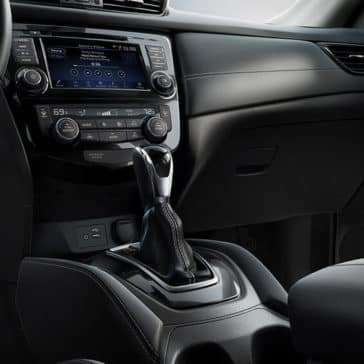 The 2018 Nissan Rogue interior features include dual-zone automatic climate control, D-shaped steering wheel, Nissan Intelligent Mobility, and so much more. 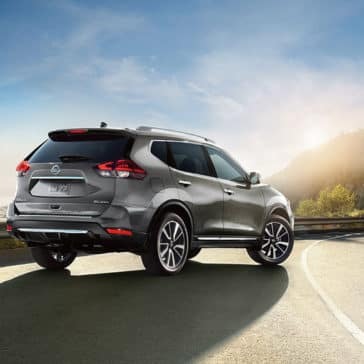 With up to 33 highway mpg and even better fuel economy in its hybrid options, the 2018 Nissan Rogue is the eco-friendly SUV you are looking for. 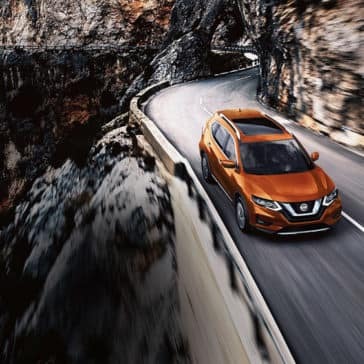 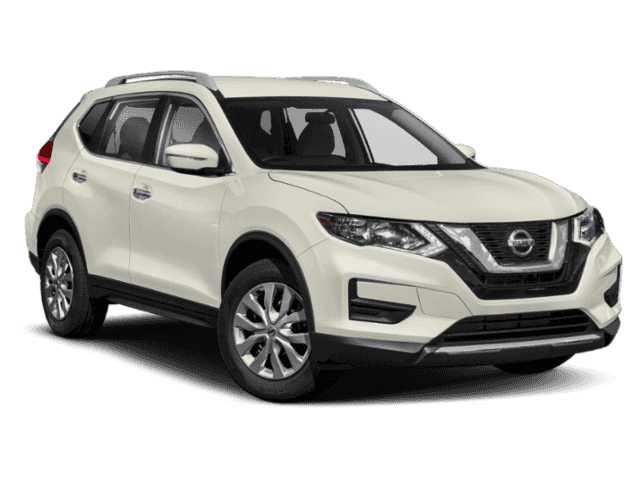 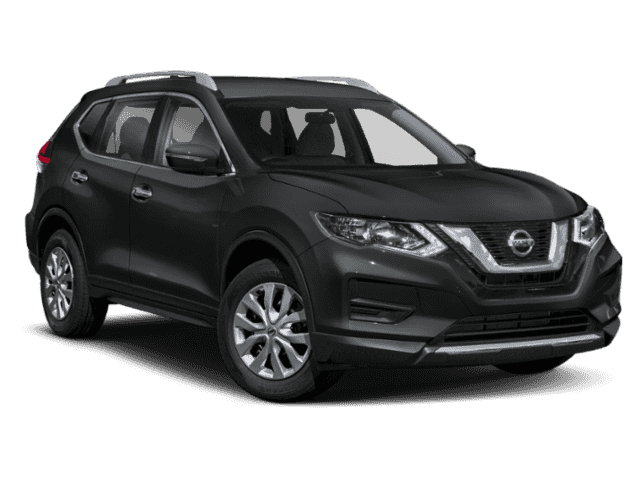 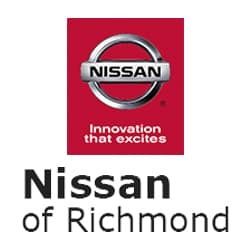 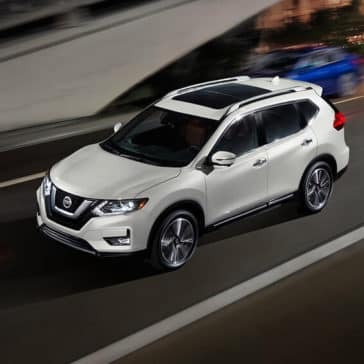 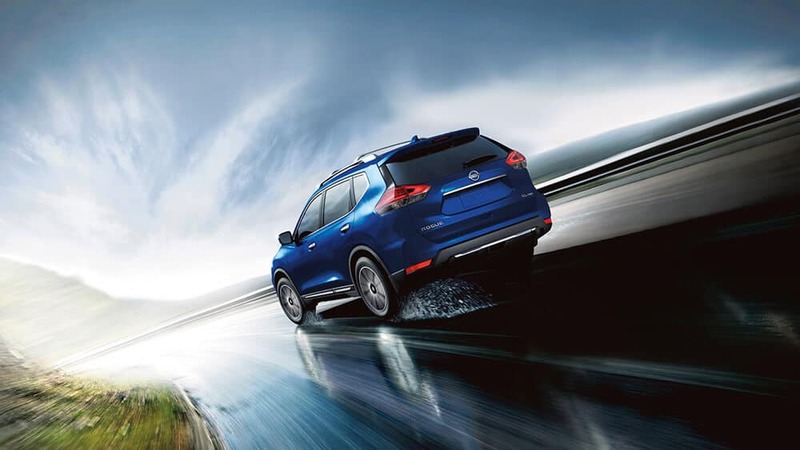 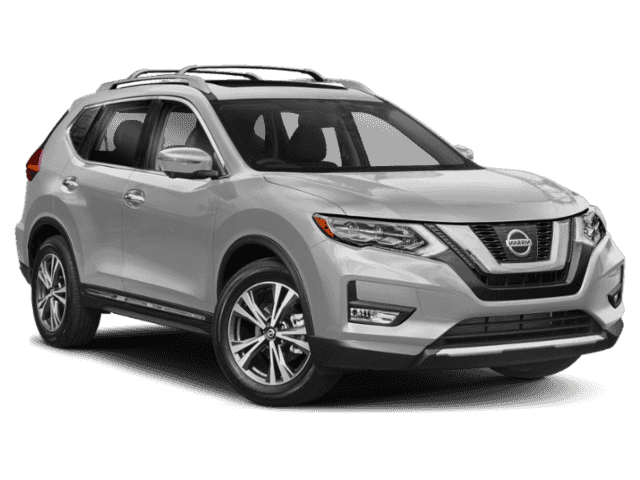 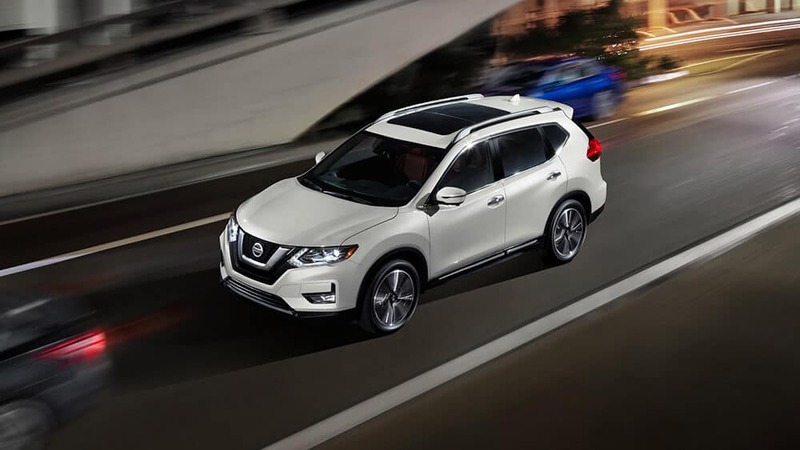 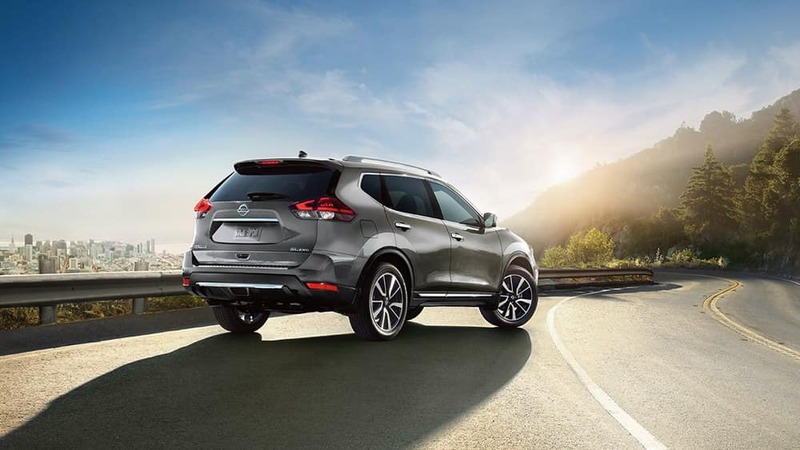 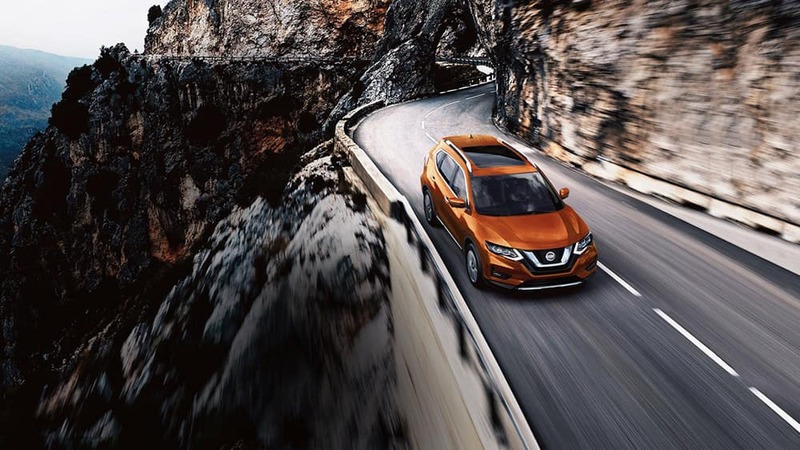 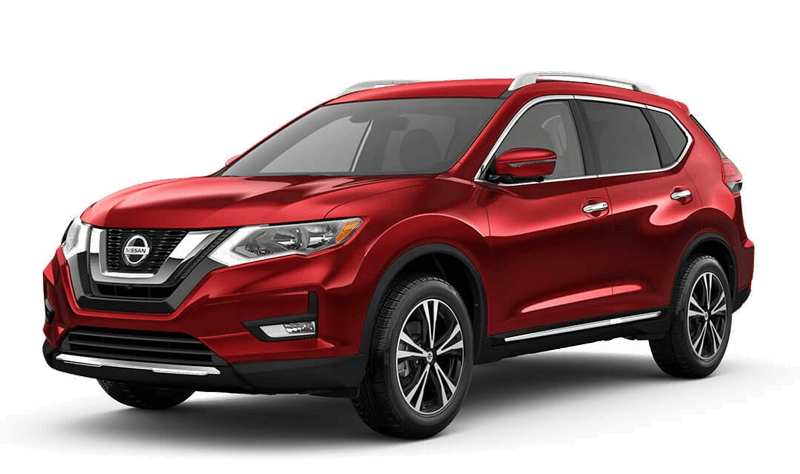 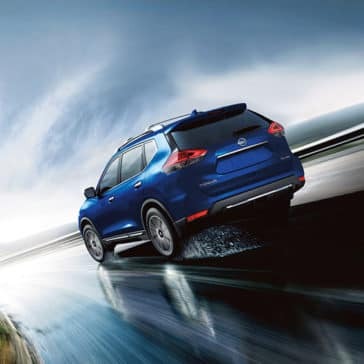 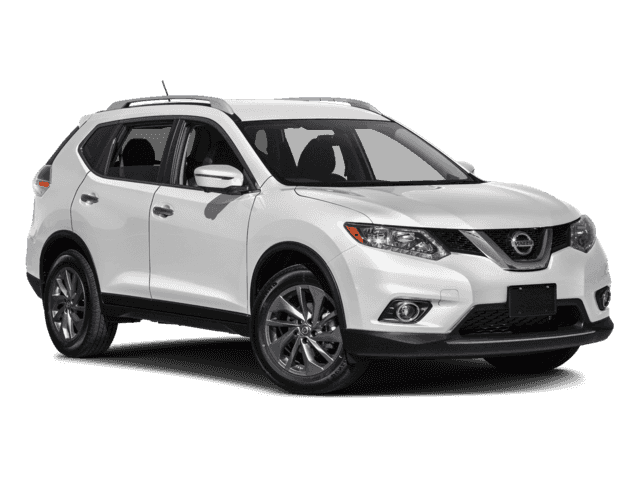 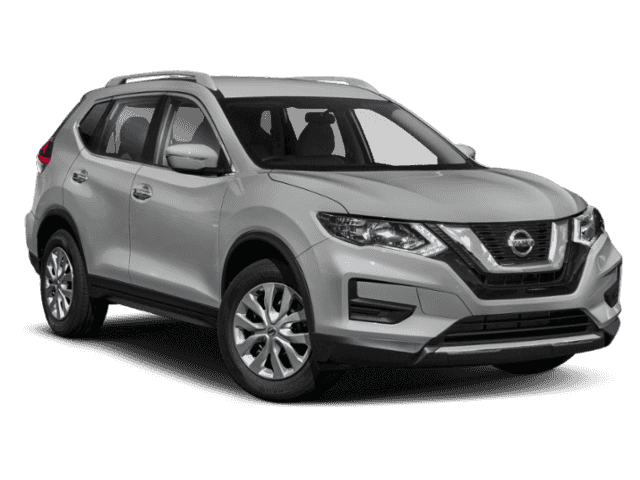 Take a closer look at Nissan Rogue mpg details at Nissan of Richmond.